This song titled My Soul Says Yes, was recorded live by Sonnie Badu and the crew. 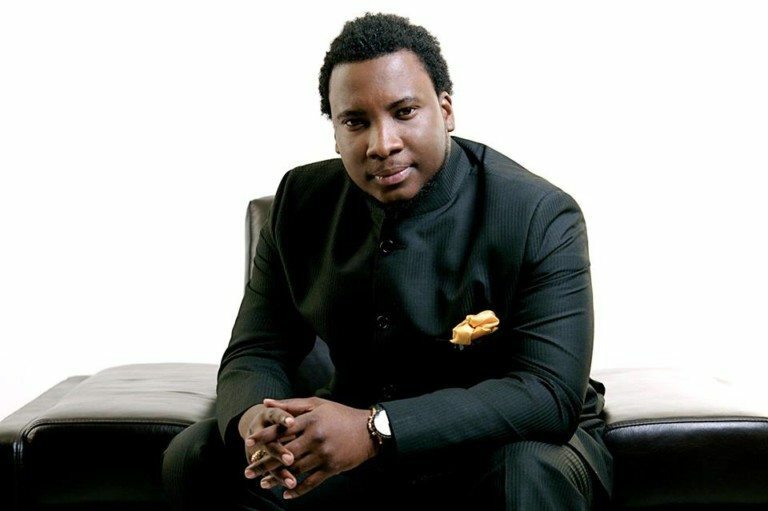 Sonnie Badu keeps dropping amazing live recording, this cannot be done without assistance from above. Recording live and it’s all perfect. Previous to recording My Soul Says Yes (live), Sonnie Badu has recorded other tracks like this live including ‘You Reign’ with Annie Badu and Rejoice (Jamaican Gospel Vibe).